At ThinkInsure we value our customers and take great pride in providing top level customer service and addressing all our customers insurance needs in a timely and professional manner. Please call our customer service line below if you need assistance or have any questions. Our friendly and knowledgeable team of licensed brokers and personal service representatives will be happy to help you. 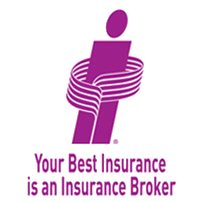 We also have many insurance resources on our website to help our customers. See the links below for insurance news, tips and FAQs articles and pages. We are always updating our site with new and helpful information .